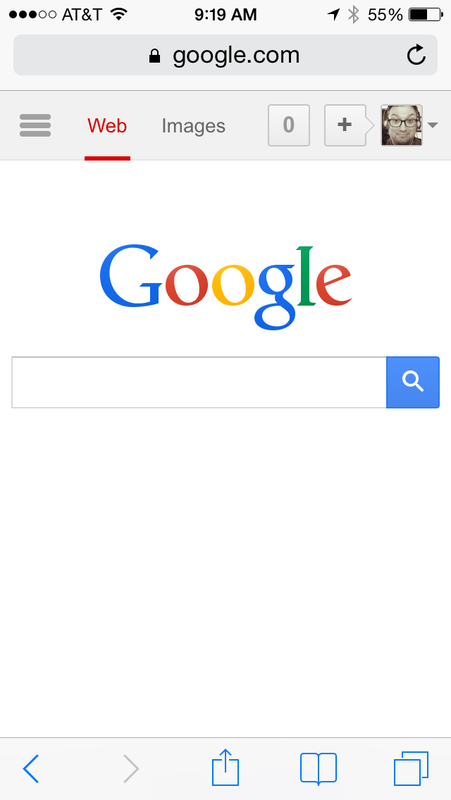 Google has unveiled a new search feature that will benefit anyone with a mobile device. The company now indicates to searchers when websites require browser technologies that are not supported on their device. For example, Adobe Flash is not supported on iOS devices or on Android versions 4.1 and higher. As a result, pages using that legacy technology may appear as blank when viewed on a device. Until now, there was no way of knowing which sites supported Adobe Flash. Searchers will now see this type of message before visiting a page: This is great news and Google deserves kudos for bringing this feature to fruition. Given that the first iPhone launched in 2007, I'm surprised Adobe Flash-enabled websites still exist, but they do. 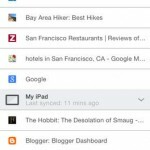 Google's new tool makes avoiding those sites on mobile devices a lot easier. 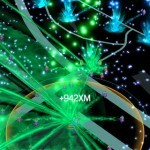 See also: Google's Ingress global augmented reality game out now on iOS, Google Maps update brings Explore local guide and more, and Apple CarPlay, Google Android Auto could cause challenges for the auto industry.